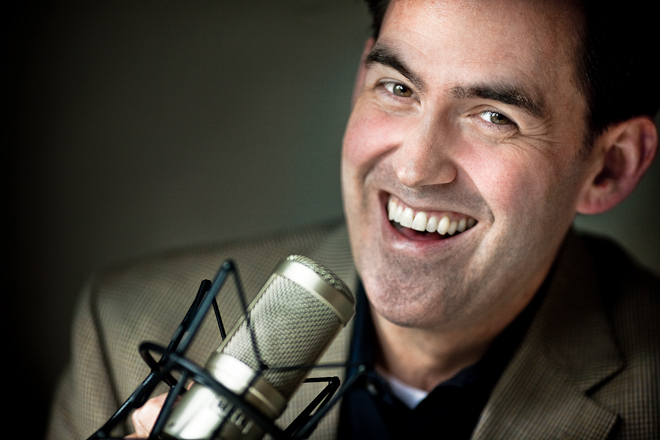 380: How do you know when to start something new? We received an email from just about the best boss in the world. Why? Because she asked a question that everyone living quietly with ADHD would like to hear their boss asking. 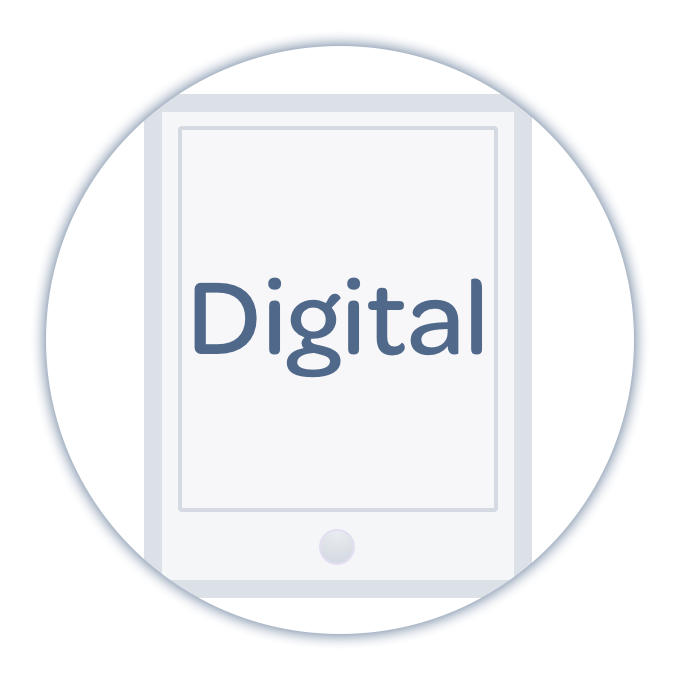 In short: How can I help? This week on the show we’re talking all about letting go: letting go of the fear of starting small, letting go of the lists that plague us getting in the way of what we need to do today, letting go of a mistaken appreciation of quantity in favor of quality. 344: Do Rewards Really Work for ADHD? Does the reward actually keep you motivated to continue to move forward on your projects? This week on the show, we’re talking about reward systems and ADHD and have some terrific suggestions from our brilliant listeners that you can try to keep yourself motivated and happy! If you’ve been listening to the show for awhile, you know we love our routines. In the ADHD biz, routines are the gold standard for making change in your life. Running late? Better come up with a new routine! Lost your keys again? Better routine! But here’s the trick: just because routines are simple does not mean they are easy. We’re all about time today, and with good reason! 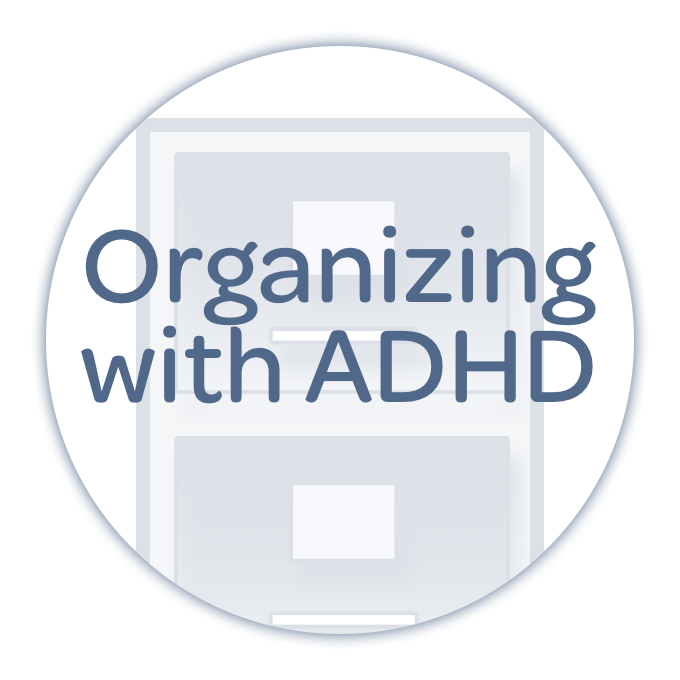 Today’s the day we launch Organizing Time with ADHD, Nikki’s latest online course! We walk through the intention of the course today, and just a few of the ins and outs of what you can expect. 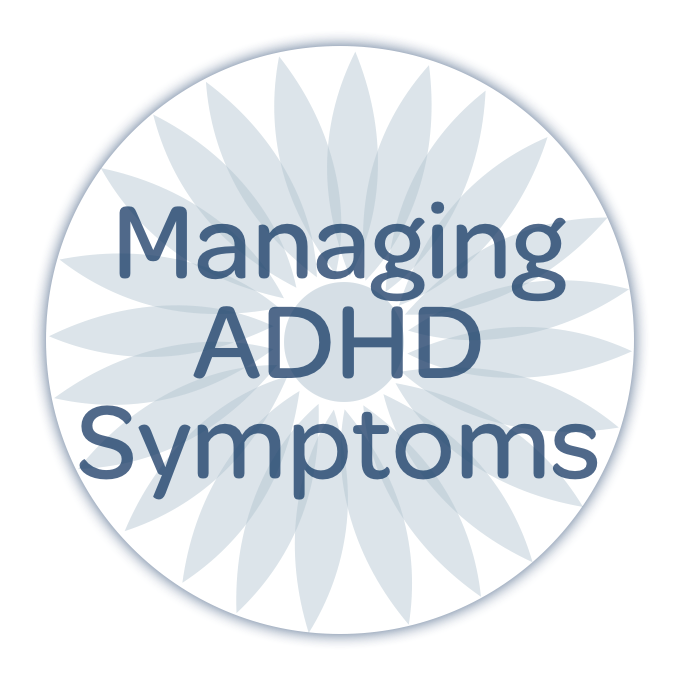 Then we offer 10 time hacks you can implement right now that will help you get a handle on your time while living with ADHD! 297: What Are Your Time Boundaries? Today, we’re talking all about boundaries. These are boundaries around your time, and the things you’re probably doing (and probably doing them unintentionally) that end up being destructive to your time and your ability to thrive long-term. 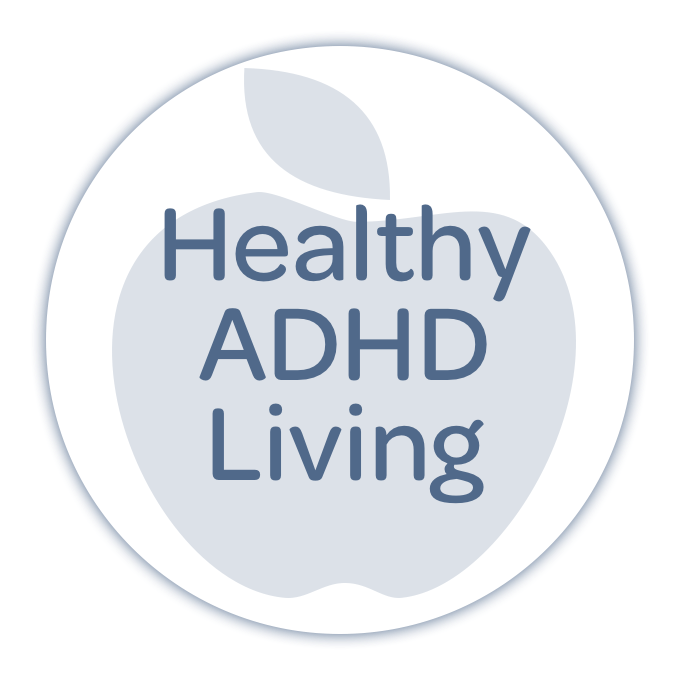 296: Don't Fall Into the ADHD Shame Spiral! You start things, and then you don’t finish them. 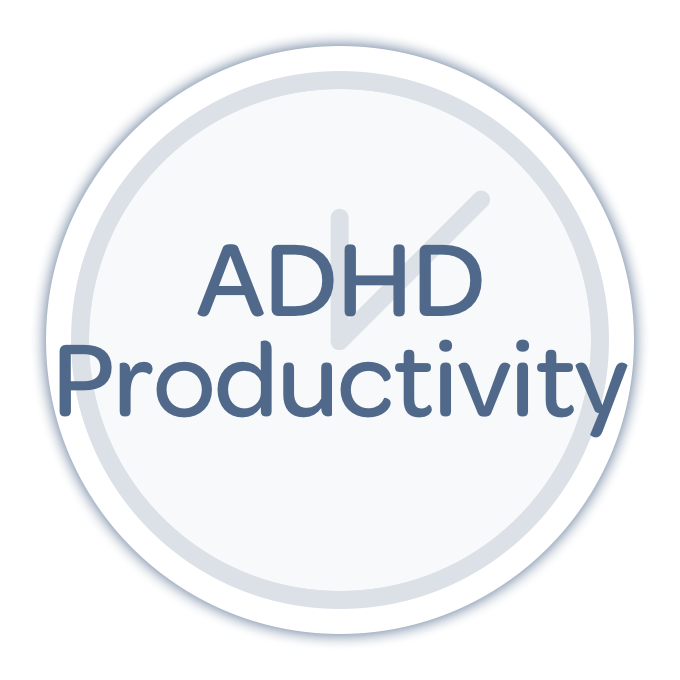 It’s the nature of being human to fall off the productivity bandwagon from time to time, but when you’re living with ADHD, what comes with unfinished tasks and projects is a feeling of overwhelm, avoidance, shame, and guilt that can cause you to drift into the shame spiral. Don’t fall for it! The ADHD Shame Spiral is a lie! This week on the show, we’re talking about the shame spiral, and how to break up your work in such a way that you’re finishing as much as you start, and you can celebrate every single accomplishment!